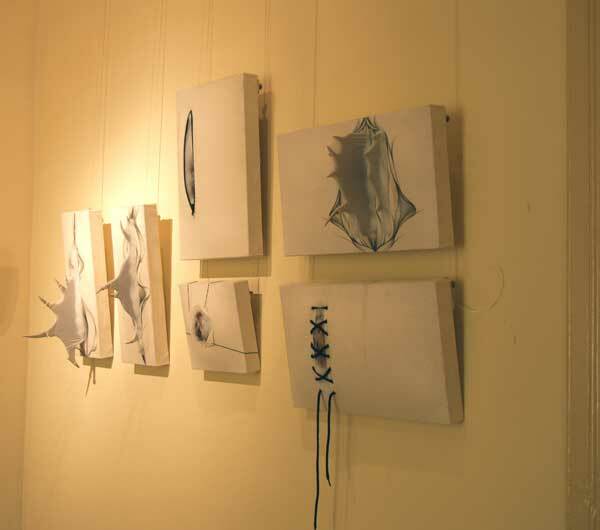 ‘ela,ela’ is the innovative name under which International Artists who originally met at the Cyprus College of Art exhibited their latest works. ‘ela,ela’ moved from its original location in Paphos, Cyprus to ‘La Viande’ gallery in Shoreditch, East London, UK which saw the artist group reform to show work produced in the Cypriot environment to a London audience. Visitor numbers on the opening night were high and there was great interest in all works. A successful move from Cyprus to the UK by the ela,ela artist group.